The Chitwan National Park in Nepal is one of the largest and most ecologically rich sectors in the whole world. The Chitwan District, the Nawalparasi District and some other districts contribute lands to constitute the famous Chitwan National Park. The park is loaded with natural topographical abundance. From forest to grassland and from catchment areas to hills, the Chitwan National Park has it all. The Churai hills and the Rapti-Narayani catchment areas serve as the bio diversity fuel of this park. 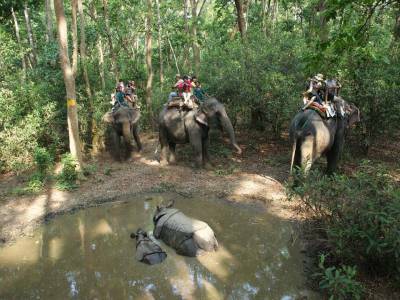 The visitors are very much entertained by the array of natural features that the Chitwan National Park has to offer to them. The history of the Chitwan National Park has been that of a hunting ground but the government took notice of the endangerment of wildlife and initiated the conservation program. 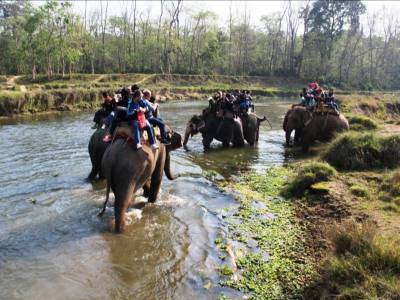 The result being the formation of the Chitwan National Park and its status further grew with the designation of UNESCO as a World Heritage Site. 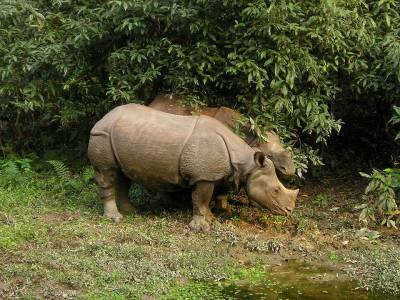 The Chitwan National Park is a marked Ramsar site and so it is a very important ecological hub. The subtropical humid climate of the Terai Himalayan sector gives the Chitwan National Park all its replenishment for proper conservation of vegetation and wildlife. The main reserve of this park is the Royal Bengal Tiger Project, the One Horn Rhino Project and the Indian Gharial Project. Apart from these there are over 700 species of bird and other fauna in this Chitwan National Park. 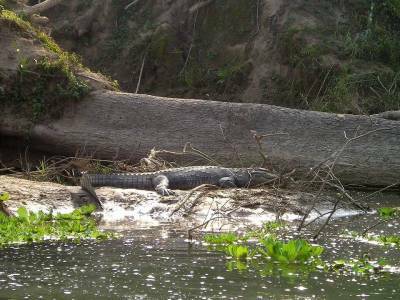 The visitors from all over love to visit this bio diversified national park. The elephant safari is one of the most popular and favoured tourism activities of this place. 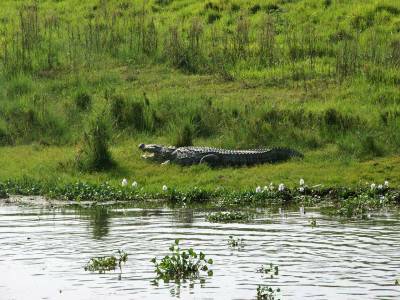 Get quick answers from travelers who visit to Chitwan National Park.